If there is one style of that has set the standard for all other shoes to live up to, it is oxford shoes. 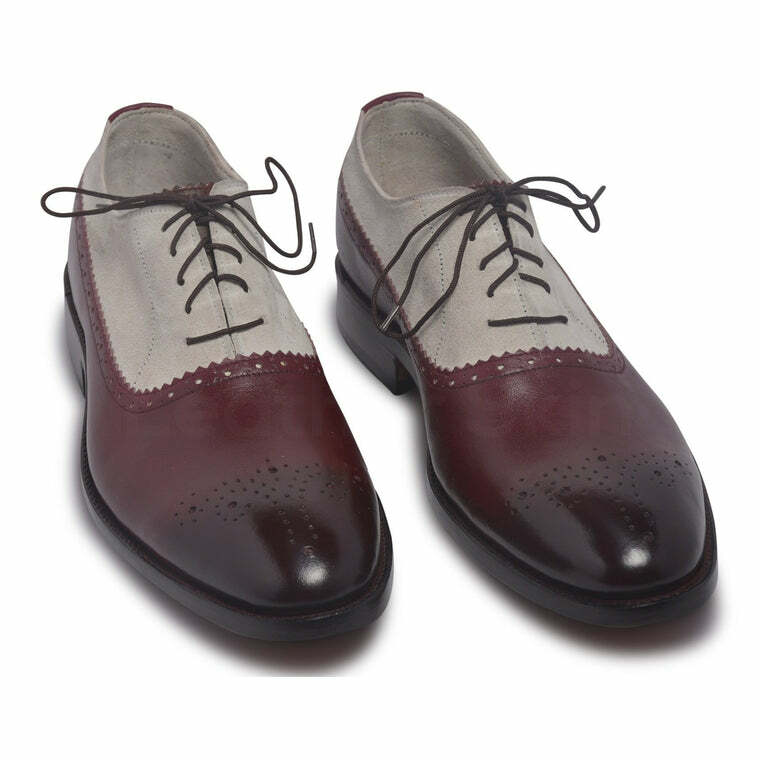 Oxford shoes are the ultimate shoe. 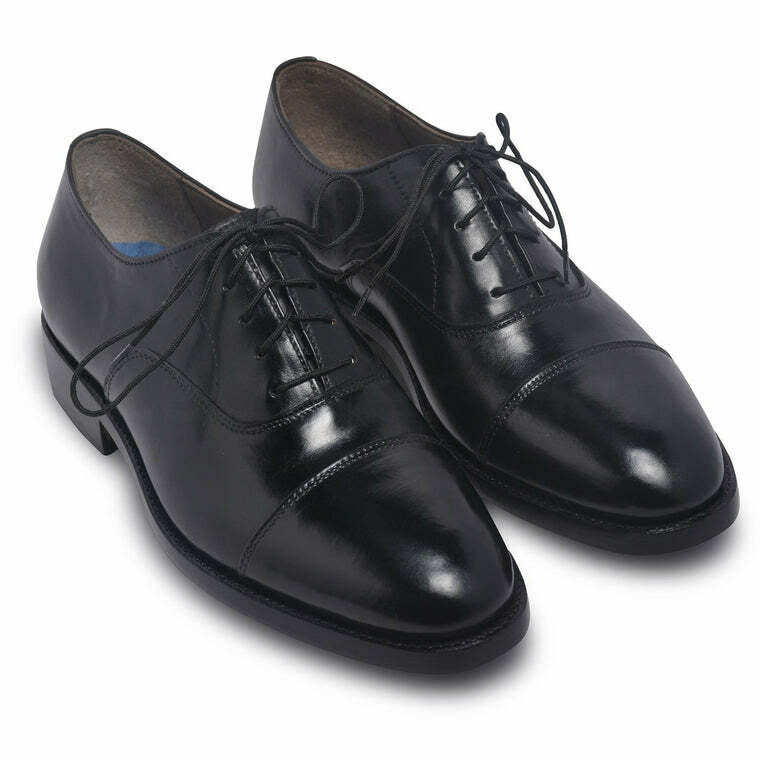 Their timelessly classic design and sleek outlook are unparalleled. 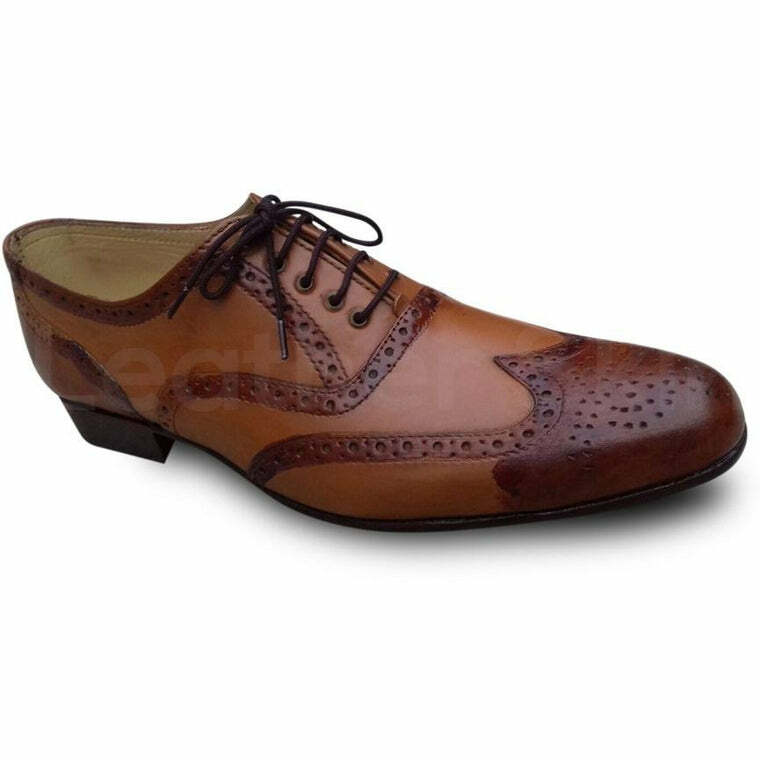 Perfect for casual, formal and professional settings, if you are looking to get yourself one good pair of shoes, we recommend this one. 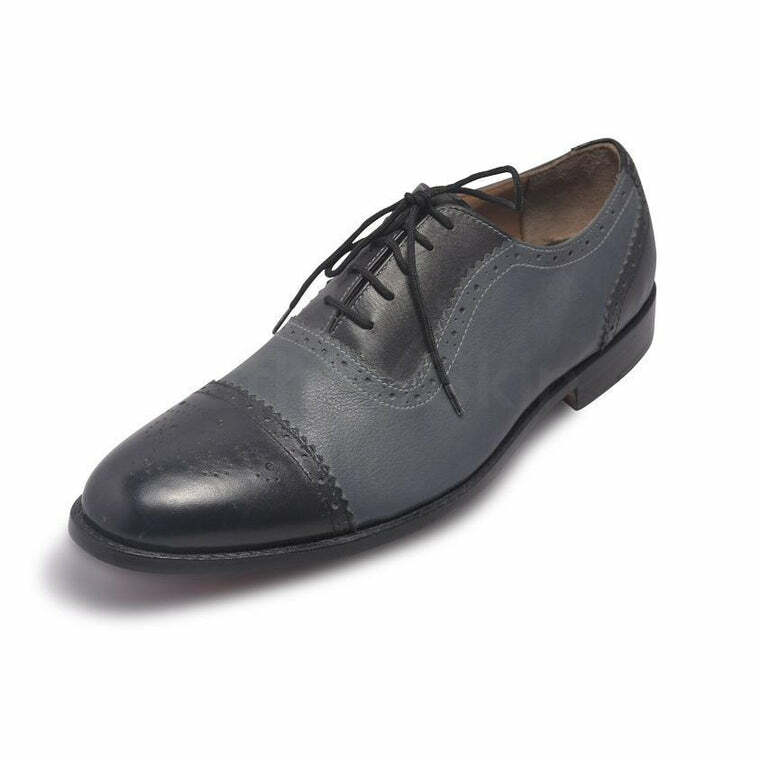 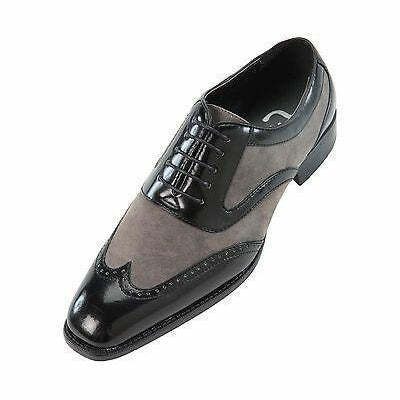 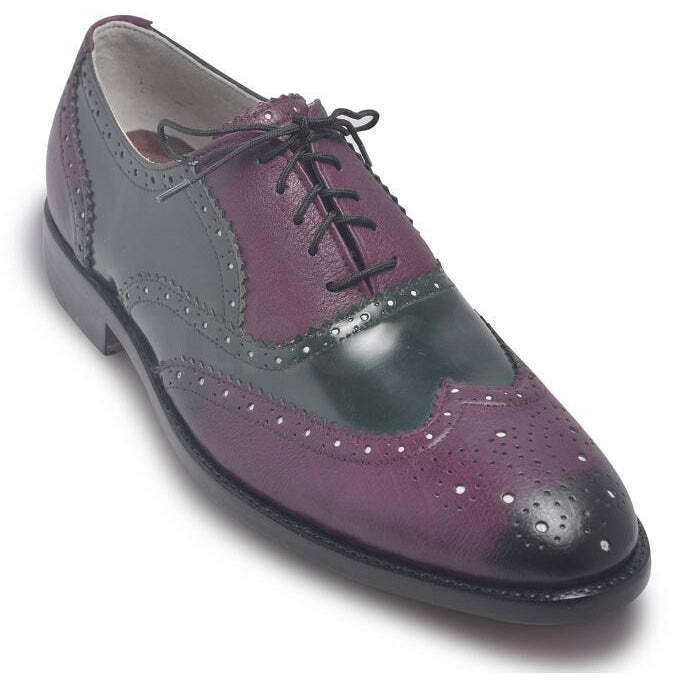 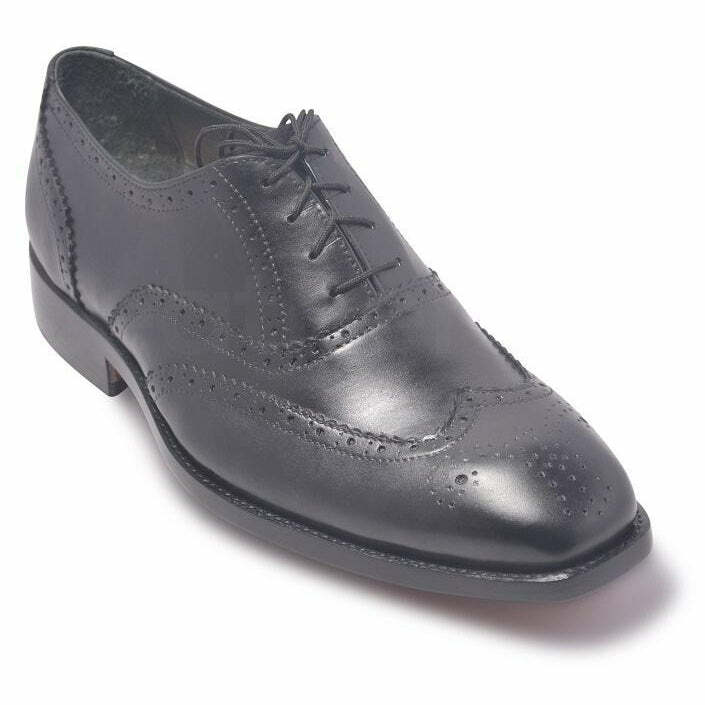 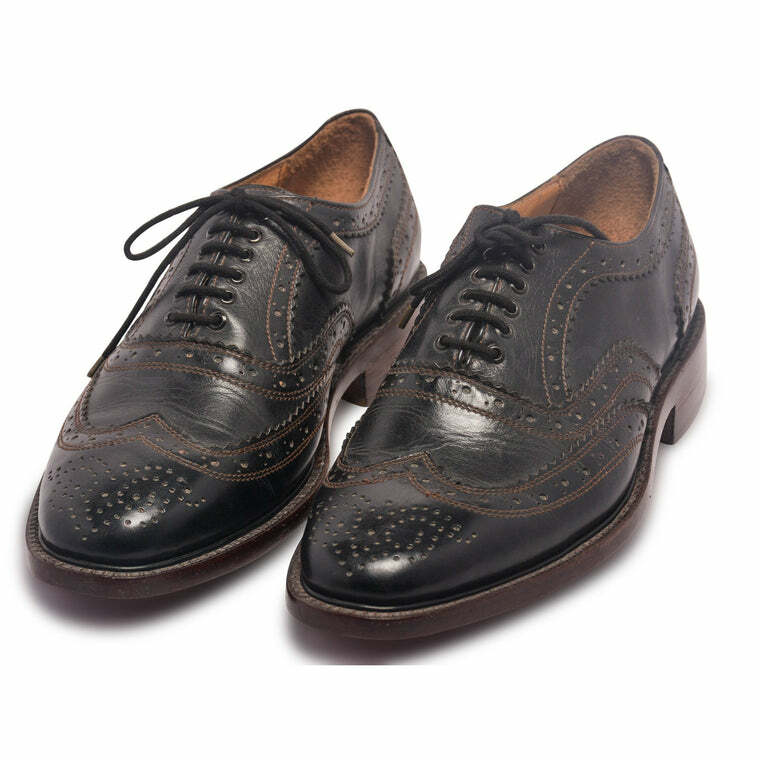 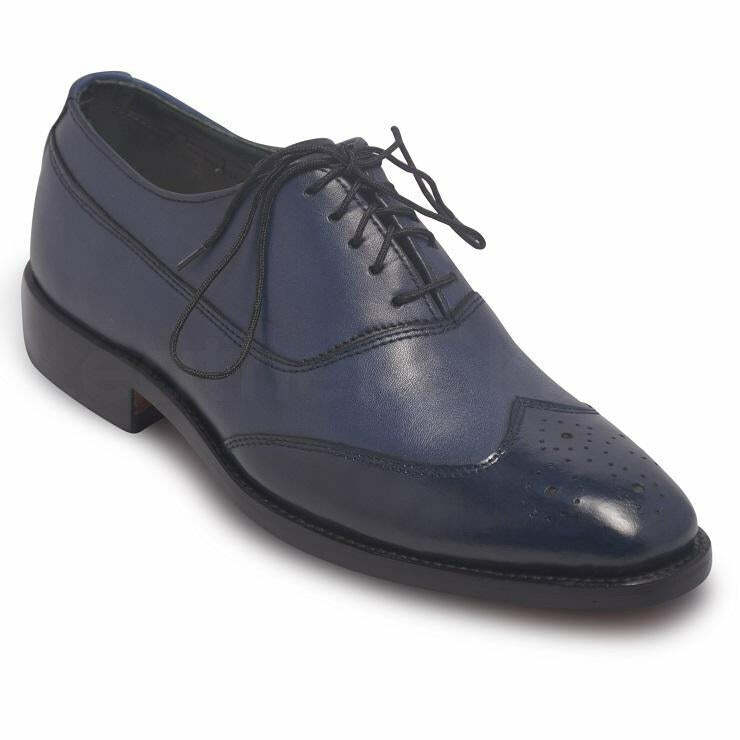 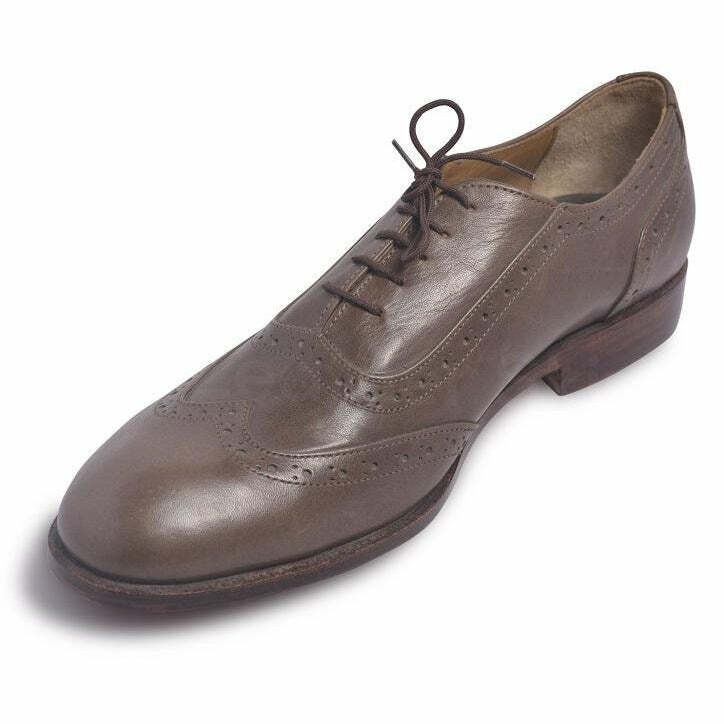 Men's oxford shoes come in a distinctive lace design that is simple, elegant and incredibly versatile. 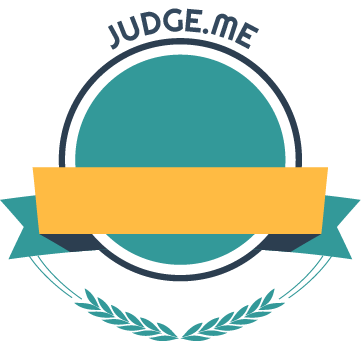 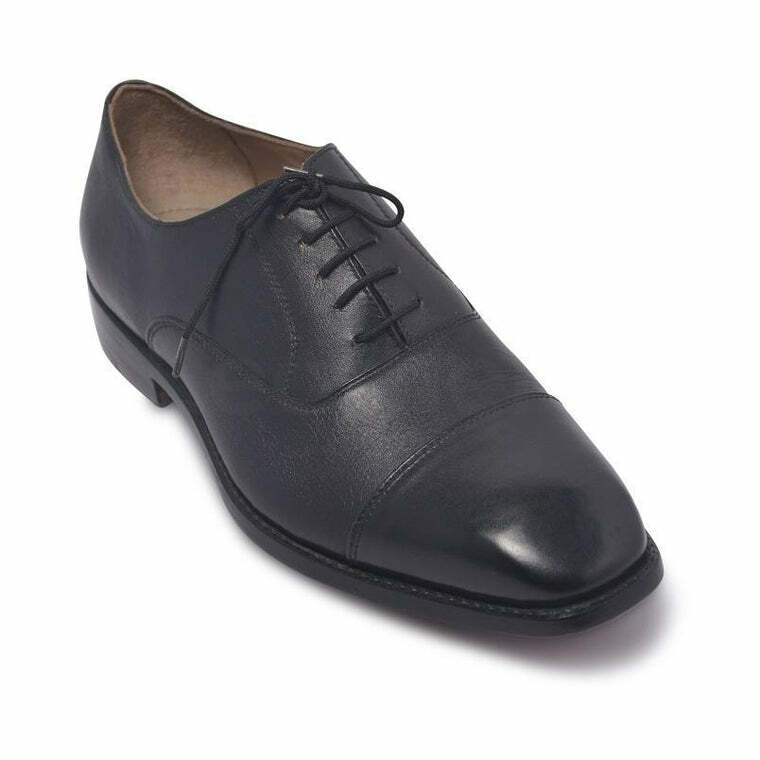 Additionally, there is a diverse variety of designs to choose from. 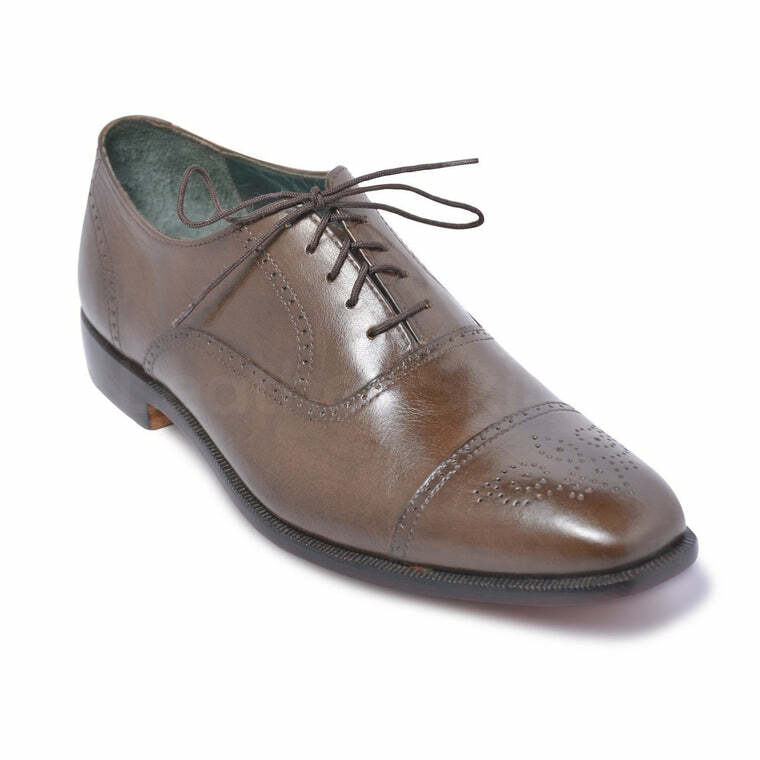 Featuring different fabrics, designs, and colors; everyone appreciates a good oxford shoe. 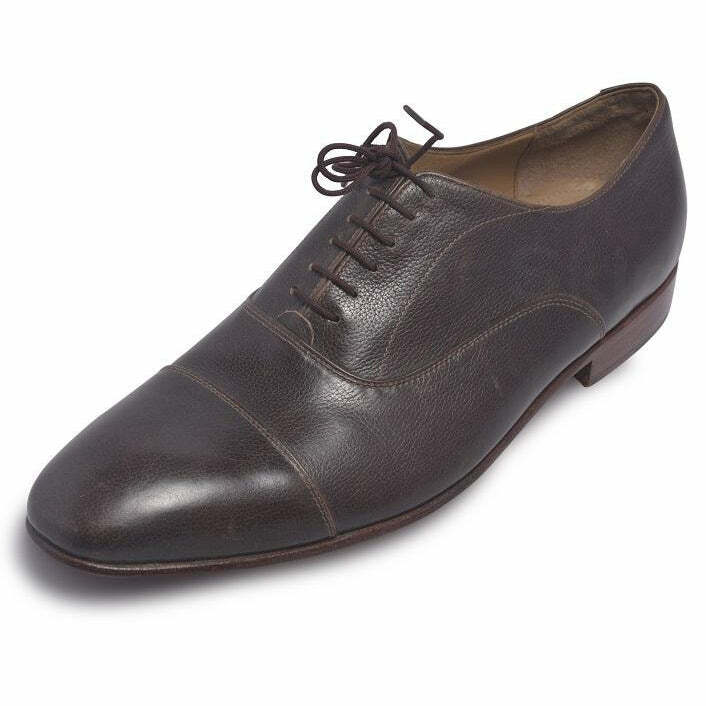 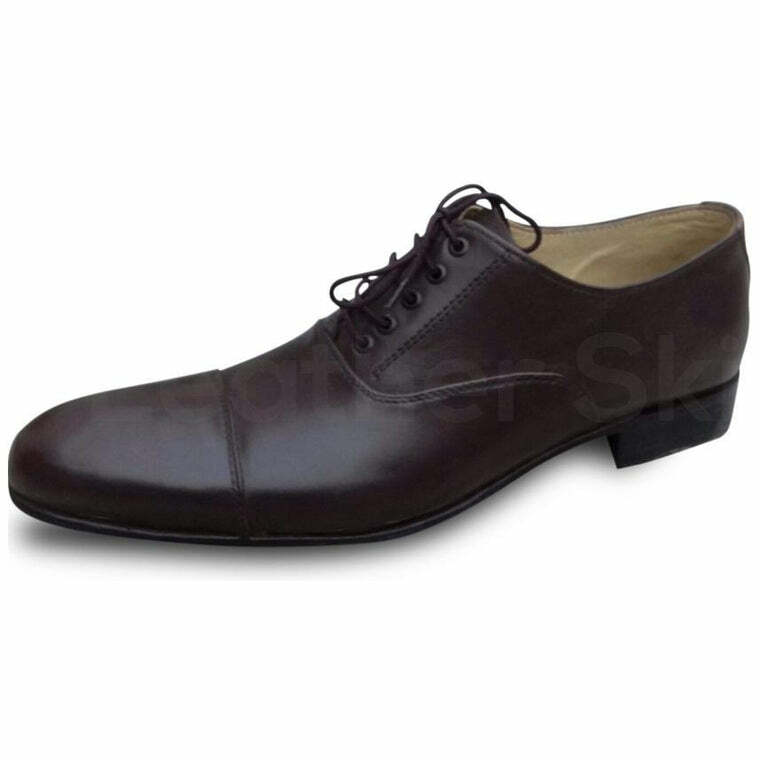 If you love a sophisticated and elegant look, a chic black or brown leather oxford shoe is the one for you. 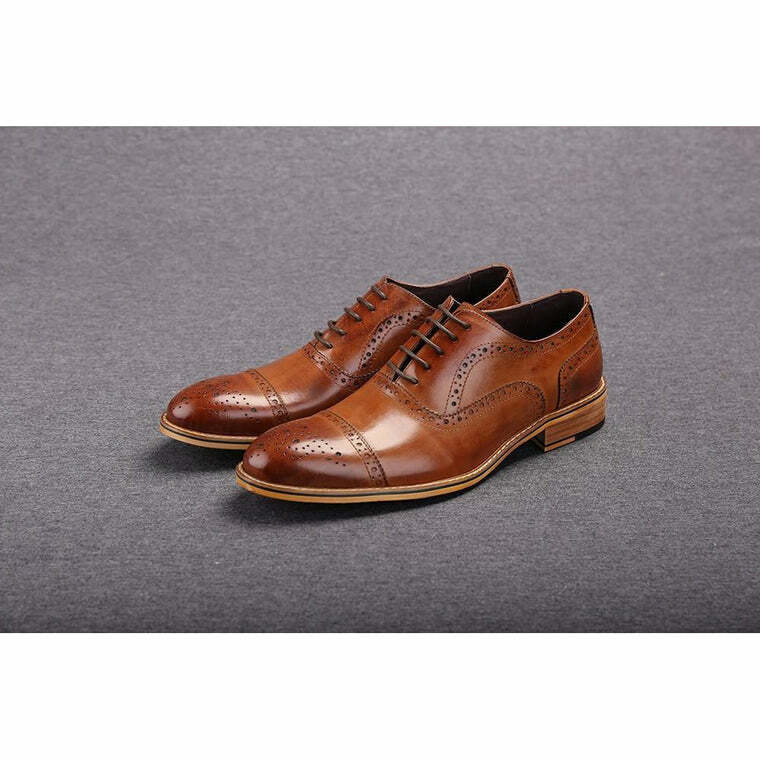 If you want something a little bit more relaxed and casual, try a tan leather oxford shoe or perhaps something more colorful like a red or blue two-toned brogue oxford shoe. 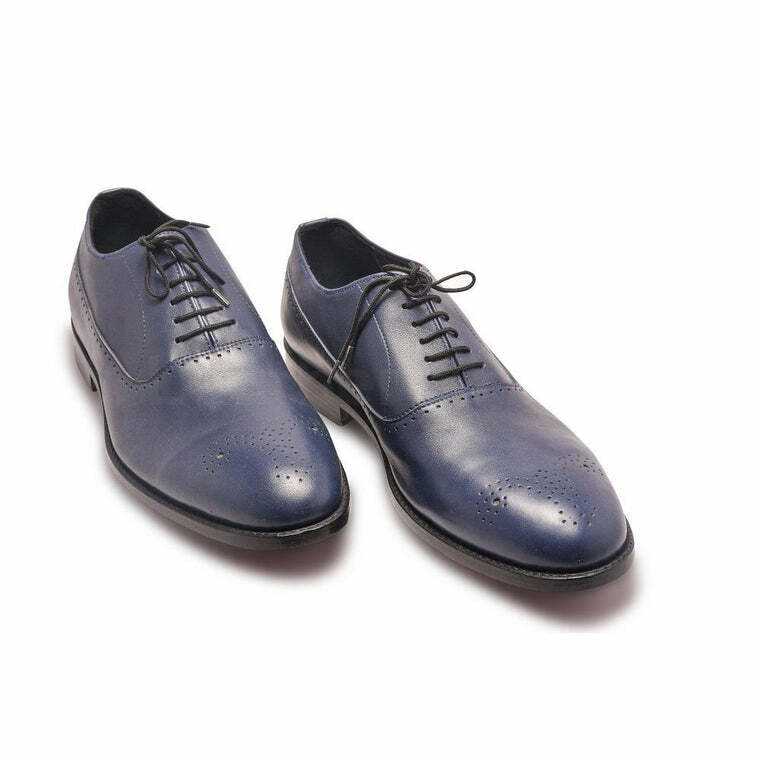 Regardless of the fabric employed and the color, the oxford shoe is an investment piece that will last you forever. 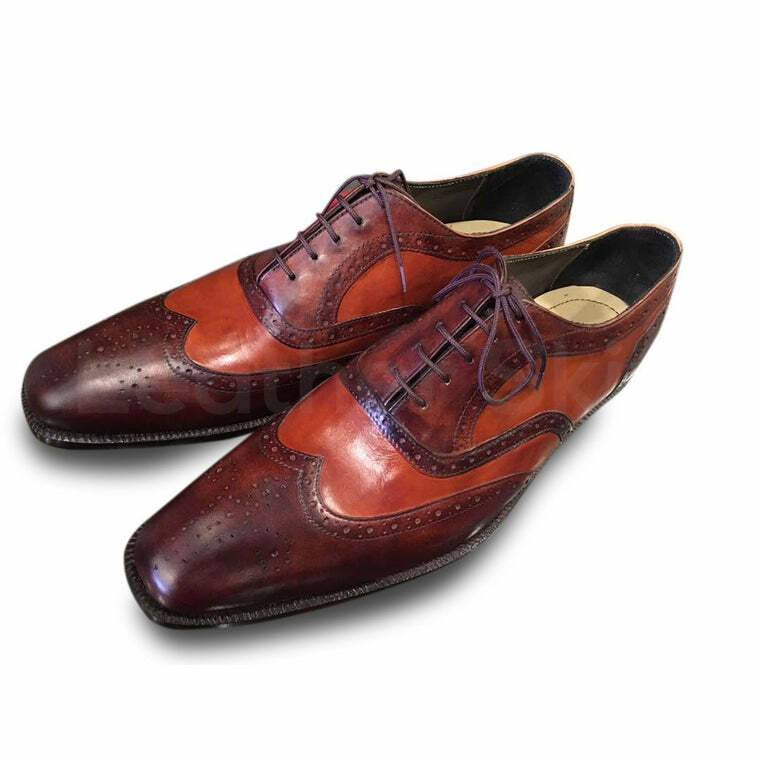 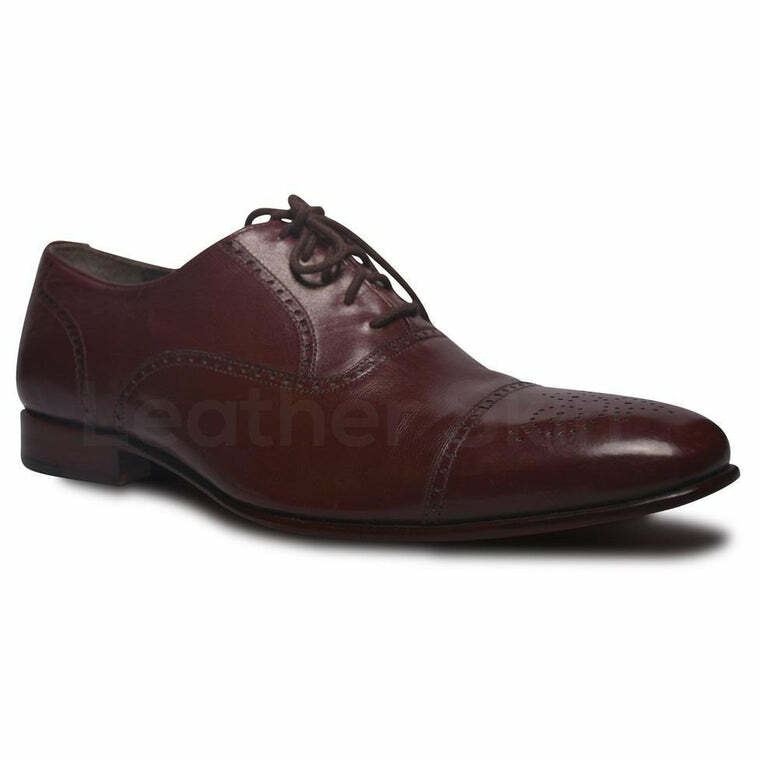 If you wish to buy a good oxford shoe at an affordable price, you have come to the right place. 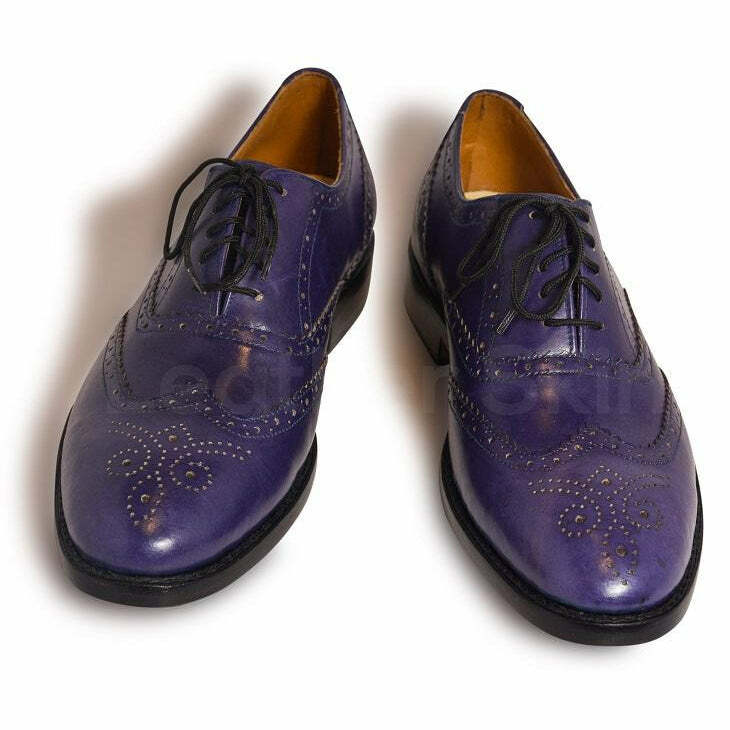 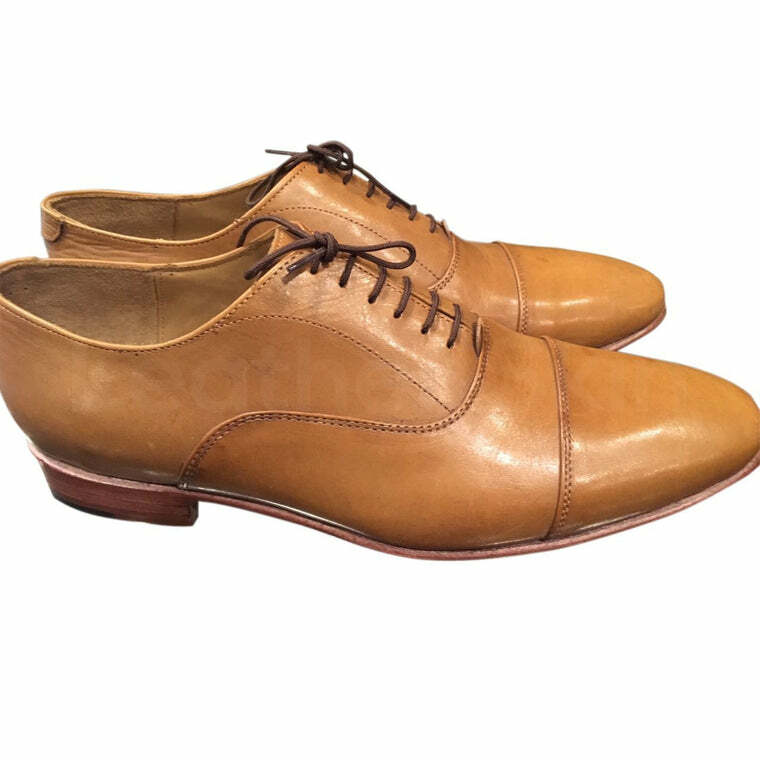 At Leather Skin Shop, you will find an endless assortment of oxford shoes to choose from. 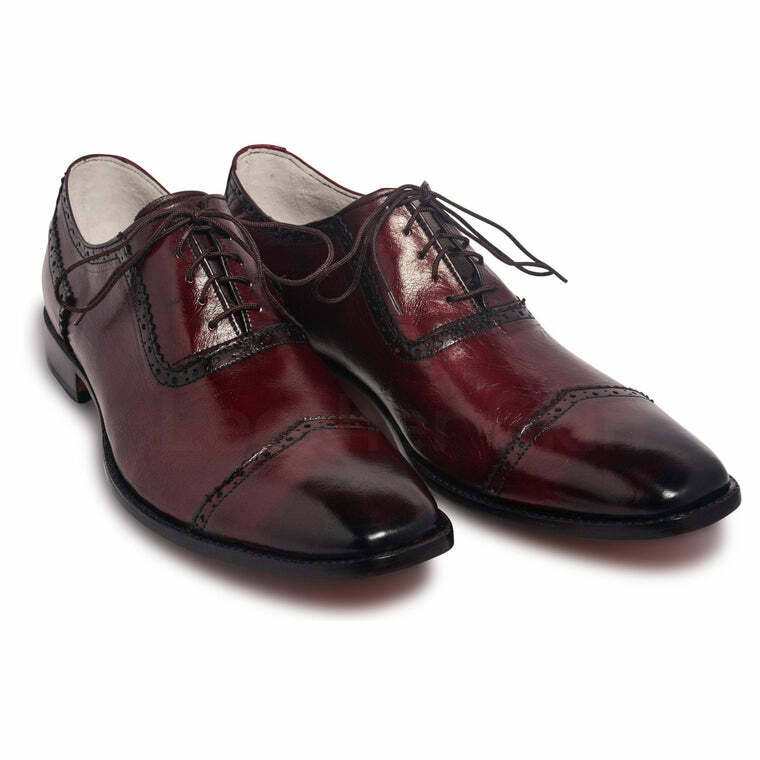 Made with premium quality leather with incredibly low prices, there is no better place to be at.